1. 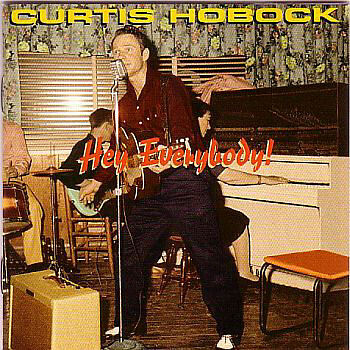 Hobock, Curtis Hey Everybody Cee and Cee (loc?) 501 1965/Nov. 24. Hobock, Curtis What A Dream Cee and Cee (loc?) 501 1965/Nov.